“Love is a temporary madness, it erupts like volcanoes and then subsides. And when it subsides you have to make a decision. 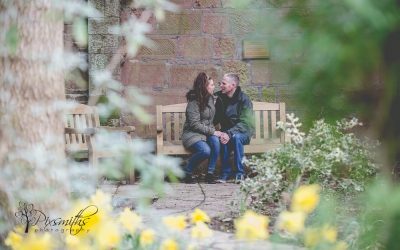 Pixsmiths Creative Photography are Wirral wedding photographers. 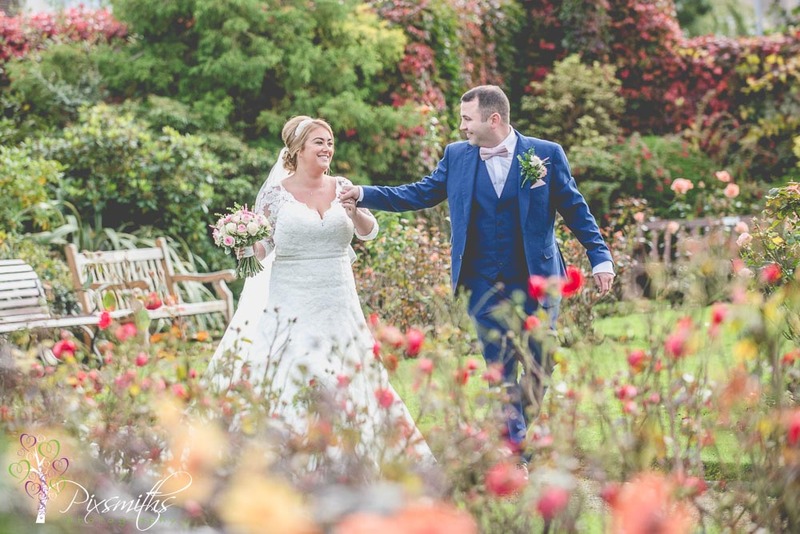 We cover WIrral weddings and numerous venues throughout , Cheshire, Shropshire, North Wales, Liverpool, the Lake District and beyond….we love to travel for destination weddings too! 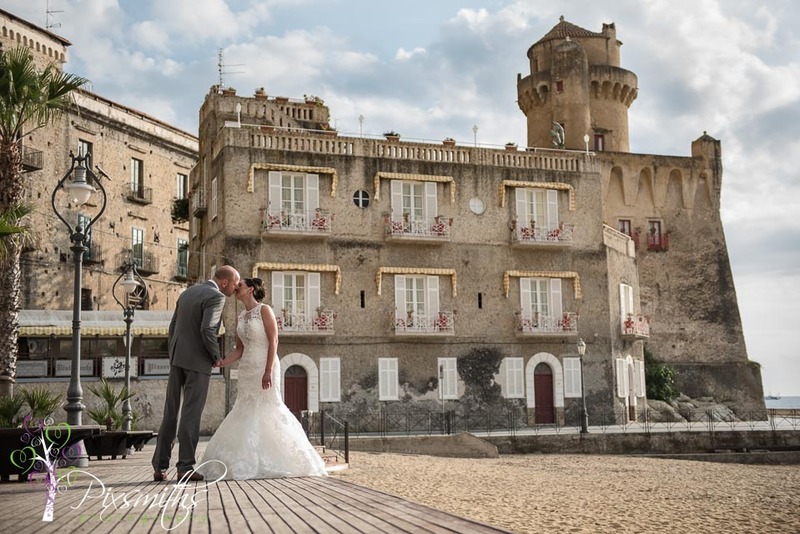 Your day should be fun, relaxed, romantic, intimate and elegant whatever your venue and with our experience and expertise we want to help you capture all of it. 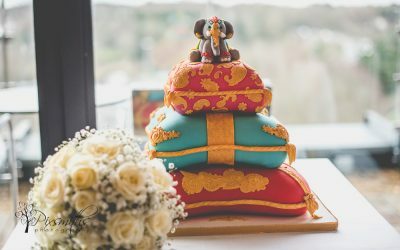 So grab a cuppa and read on for more information and real wedding inspiration to aid your planning. Hi this is us! Dave and Sandy the duo behind Pixsmiths Creative Photography. Proud to be nominated Best Wirral Wedding photographer. 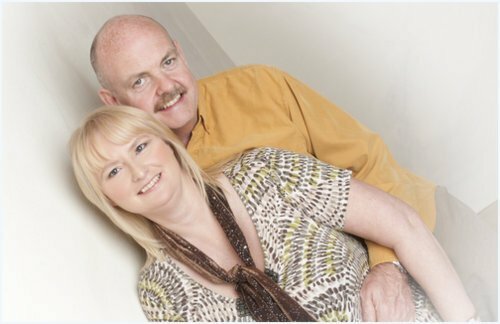 We also cover Cheshire North Wales and beyond – we love to travel too! We are husband and wife, happily married for oh so many years! 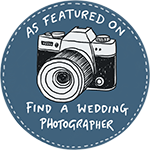 Incurable romantics (we still hold hands) we just LOVE weddings, capturing the magic, the moments and details of your day in a relaxed natural, unobtrusive friendly and professional way. 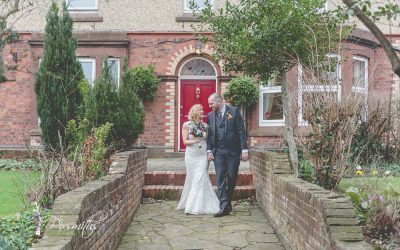 We are based in West Kirby on the beautiful Wirral but always happy to travel for weddings throughout Cheshire, Liverpool, North Wales and further afield in the UK and for destination weddings too. Our passports are always ready to go! 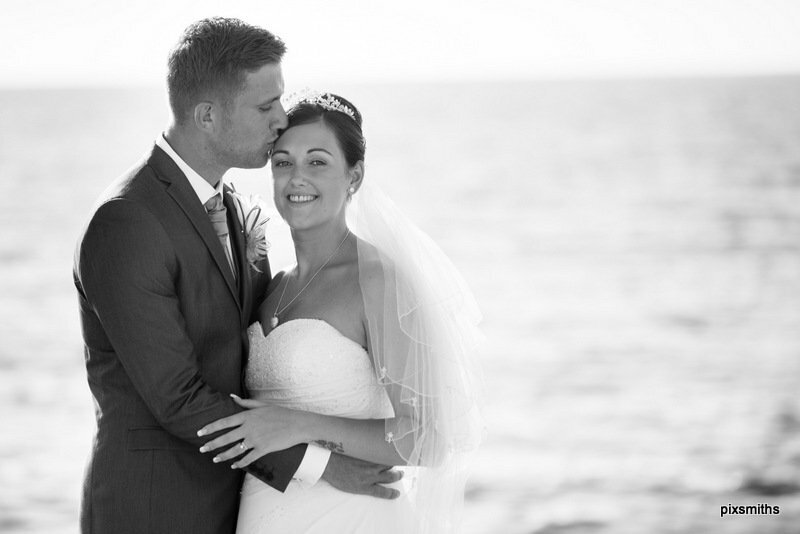 We are consistently rated in the top best 3 Wirral wedding photographers . Wedding Images – from bridal preps, ceremony speeches, portraits and all the details. 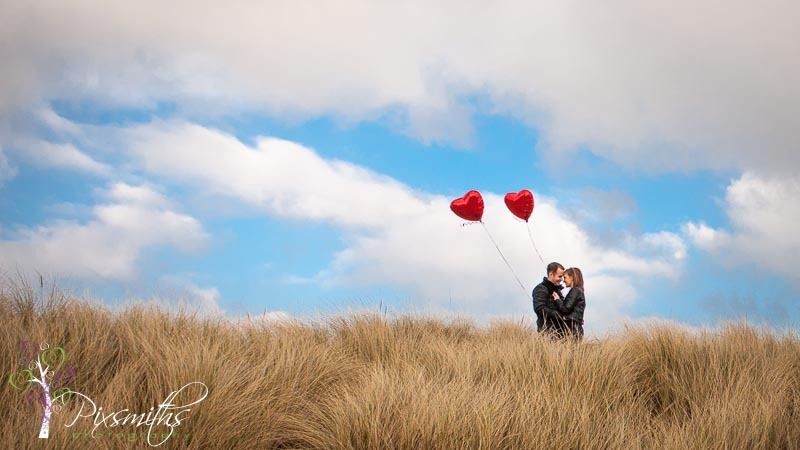 A selection of images from engagement or pre wedding sessions. Oh and we love to take shots of sparkly rings! Places we love to visit for weddings and to travel. Did we say how much we love to travel, well we do! Our passports are always ready for destinations. We have digital only packages and product collections for your wedding images. Your images come on a beautiful USB in a presentation box as well as an online gallery. We have a range of beautiful albums, guest signing books, print boxes and wall art. We even have modern photo apps so you can share your images as you wish. 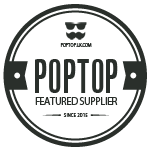 We’d love to show you these products so you can make an informed choice so why not have a chat with us and you can touch and feel the quality of our products. It’s great to meet each other as its important to have a rapport with your photographers plus we promise no hard sell as we know it’s such an important decision to make. Do you have backup and insurance? Your images and memories are super important to us and of course to you and so we have several measures in place to protect your images on the day and afterwards. We carry back up gear to your wedding – we both have two cameras and a variety of lenses. We shoot to dual card slots and in the extrememly rare event both cards fail we have pro rescue software. Once home those images are backed up in a couple of places and in the cloud. Your on-line gallery is high res files in the cloud. Of course it costs us money to do this but your images are priceless. We have full equipment, indemnity and liability insurance. We also recommend you have wedding insurance against any unforseen circumstances, God forbid a family illness or venue fire etc causing you to reschedule your day. We enjoy a relaxed natural, contemporary style. The day is about you not us, we simply want to capture your day as it happens with all the emotions, tears of joy and funny moments of the day. We don’t want to dominate your proceedings, of course a few groups but the candid natural reactions are what our couple love. We would advise no more than 8 groups but of course we will take more if desired and advise on how to factor them in on the day. Check out our blogs and you will see the wedding stories we love to tell. I love your style! How do we book you? Delighted to be back at Peel Hey for a short wedding during the low season. One of our special short coverage for local weddings at venues we love. Thank you for stopping by. If you like what you’ve seen, do get in touch, we’d love to chat. We love to know a bit more about you, how you met, the proposal, your ideas for your day. So sum up your wedding vibe in three words and drop us a line. Don’t forget your date and venue! We will reply as soon as possible.